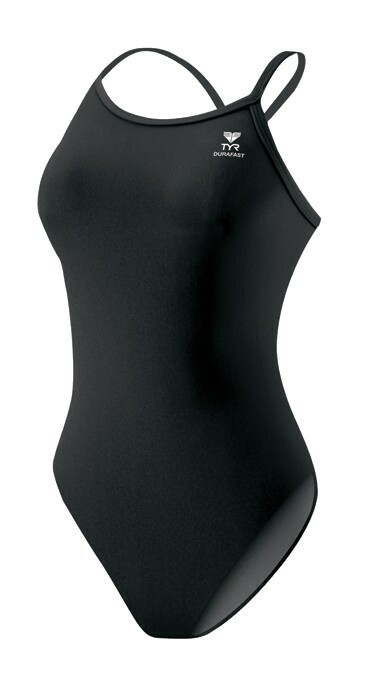 Durability knows no limits with the Women's Durafast Diamondfit Swimsuit. 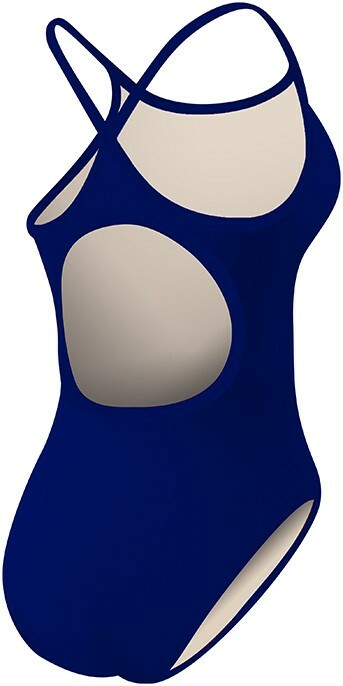 The DDRF7A swimsuit is made with 100% polyester and is 20 times longer lasting than traditional swimwear; you can be sure the fit won’t sag and the color won’t fade in the sun or chlorine. Boasting four way stretch technology and UPF 50+, this Durafast swimsuit provides excellent freedom of movement and sun protection. Featuring a medium neckline, sleek/flexible straps, keyhole back and moderate cut leg, our Diamondfit swimsuits are perfect for athletes who want reliable coverage that won’t weigh them down. Choose from an array of beautiful color combos and achieve a classic, clean cut look. This is my favorite suit. It fits well and lasts well. If you're a little smaller on the top, as I am, it's especially comfortable, no sliding to the side. I love the color and durability, however Im not crazy about the material which does not stretch as much as other TYR suits I have had. It does not give very much in the material. I do love the suit however. Q: Does this suit have a built in bra? Q: swim 5 days a week color good about not fading so soon? A: The best way to prevent fading is to rinse it after every wear. We suggest soaking in cold water with a small amount of woolite, and laying flat to dry. Q: Is this swim suit fully lined? A: Color red is fully lined front & back. All other colors fully lined front only. Q: Is this suit fully lined? The Women's Durafast Diamondfit Swimsuit is made with 100% polyester and is 20 times longer lasting than traditional swimwear. 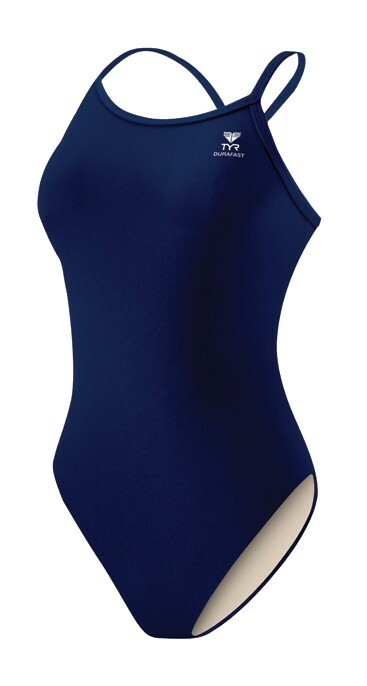 Boasting four way stretch technology and UPF 50+, this Durafast swimsuit provides excellent freedom of movement and sun protection.